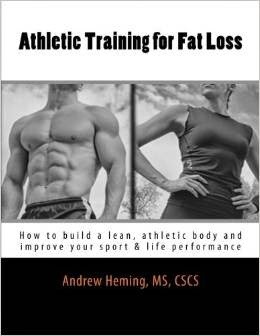 Andrew Heming's Blog: Week 43 Nutrition Tip: Do An "Oil Change"
Week 43 Nutrition Tip: Do An "Oil Change"
Back in the 80's and early 90's fat was considered public enemy # 1. At this time, people realized that heart disease was on the rise. What was the cause? Well, it must be the fat we eat that is clogging up our arteries. Also, more and more people where struggling with obesity. What was the cause? It must be the fat since fat has more than double the amount of calories that protein or carbs have. All of these theories lead to a simple public message: fat is bad - it will hurt your heart and make you fat so eat a high-carbohydrate, low-fat diet. This "wonderful" idea was a contributor to the doubling of obesity rates in adults and the tripling of obesity rates in children. They also had to change the term adult on-set diabetes to type II diabetes because kids started getting it. Ops! When it comes to eating for optimal health, performance and body composition, the message should not be "eat low fat", but rather it should be to replace bad fats with good fats and eat them in the right amount. 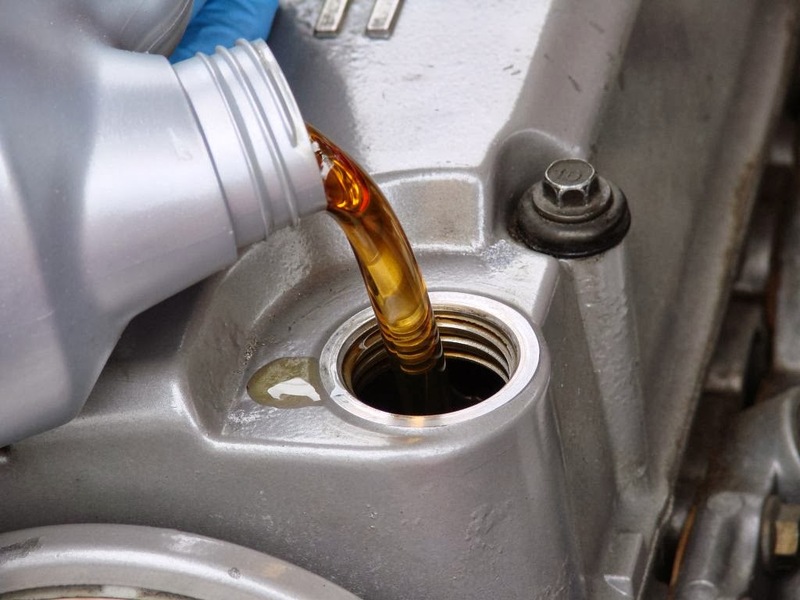 Therefore, in week 43 of our 52 Weeks to Better Nutrition and a New You series, let's look at doing a oil change. You do it for your car, now it is time to do it for your body! One of the biggest mistakes of the low-fat era was the misunderstanding the general public had about fat. While I do not think this was the intention, the message the general public heard was, "all fat is bad." In reality there fats some fats that you should avoid, some you should eat less of and others you should try to eat more of. Let's look at each of these. Most foods that you get from a box. 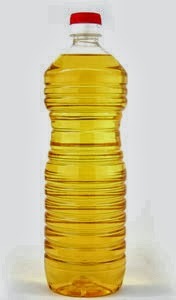 Most of the "healthy oils" you see in the grocery stores are not healthy - at least not once they hit the shelves. Most oils you get at the store are highly processed. They use high heat methods and solvents to extract the oils from the seeds. This burns and oxidizes the oils. Then oils go through a process of bleaching, deodorizing and de-gumming before they arrive on your grocery store shelf looking clean and pure. If the oil is not "cold pressed" or "extra virgin" leave it on the shelf. Also, choose organic when possible. 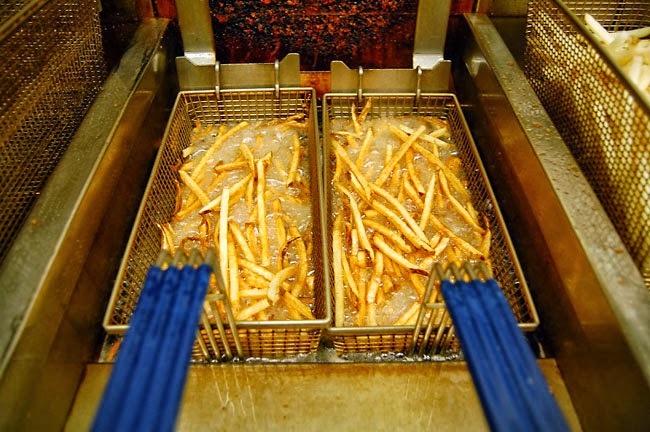 Animal fat typically get a bad rap because they are higher in saturated fats. It is important to note that while too much is bad, some saturated fats and cholesterol are helpful for optimal testosterone production (something very important to male athletes). Also, as Dr. Jonny Bowden points out, this helps to give some good stiffness to the cell membranes. Eat some saturated fats, but do not get carried away with cream, butter and bacon. I would still choose lean cuts of meat. Also, note that the health of animal fat can range based on how the animal was raised and what it was fed. Choose options such as organic, hormone-free, free range and grass fed when possible. Two important fatty acids to note are omega 3's and omega 6's. Omega 3's have gotten a lot of media attention over the last decade and most people are aware that they are good for you. A key note for the is that omega 3's are anti-inflammatory while omega 6's are pro-inflammatory. Most North Americans eat way too many omega 6's in proportion to their omega 3's (estimated omega 6-to-omega-3 is 20:1 ratio and you should be at least 7:1 while some experts recommend 3:1). Oils high in omega 6's include: corn, safflower, soy and sunflower oils, nuts & seeds. Fish oil. Having wild fish 2x per week is very helpful for getting your omega 3 essential fatty acids. Fish oil supplements can also be helpful here. When it comes to fat, you want to be continually avoid unhealthy fat and try to add health fat to your diet. To keep it simple for this week, review the list of fat I gave you from above. Pick one fat from the "avoid" or "eat less" lists and look to replace it with a fat from the "eat more of" list. Colbert. D. What Would Jesus Eat: The Ultimate Program for Eating Well, Feeling Great, and Living Longer. Nashville: Thomas Nelson Publishers; 2002.